Call us today at 613-392-7107 to find out how the Scaletta Group can help you. 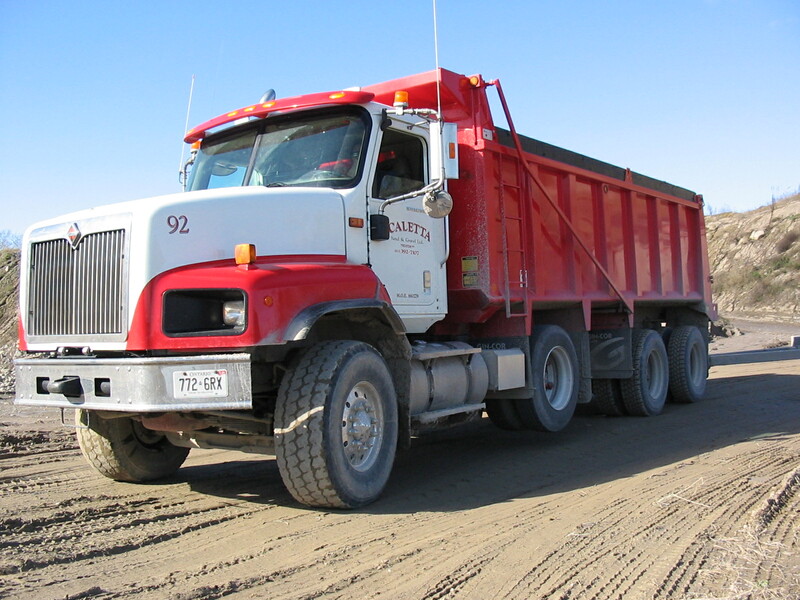 Scaletta Sand & Gravel has five licensed gravel pits in Trenton, Wooler and Frankford located conveniently less than two minutes from two major highways. 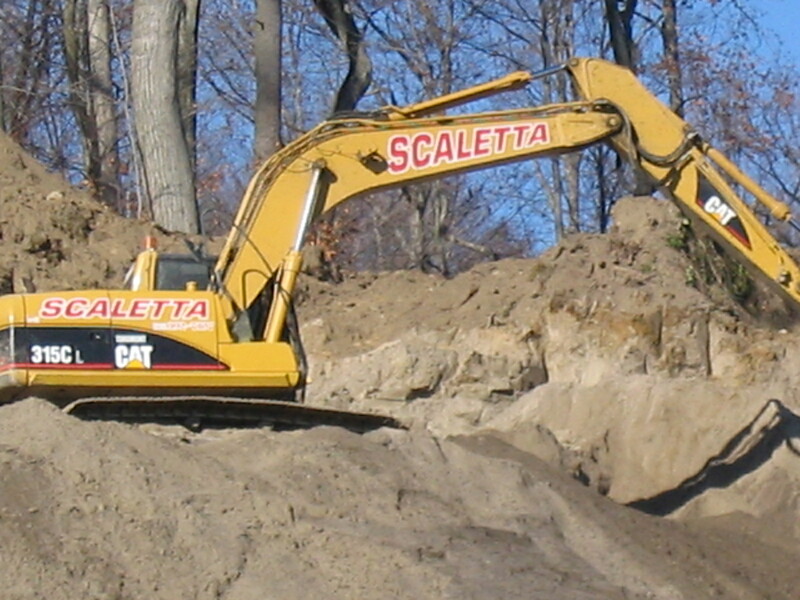 Scaletta Construction provides a number of heavy equipment services and rentals throughout Quinte West and Northumberland County. Scaletta Waste Management provides a number of waste haulage and disposal throughout Quinte West and Northumberland County.